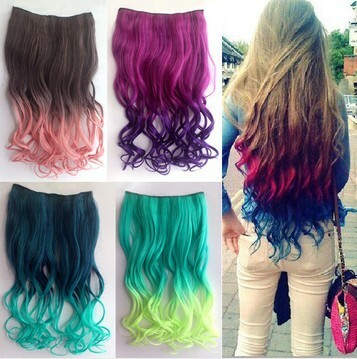 Brazilian hair extension is a good choice to make your hair have a new look.its versatile and have many benefits.for example,you can dye it with different color or perm it just you like.and today I will guide you to dye your hair extension. 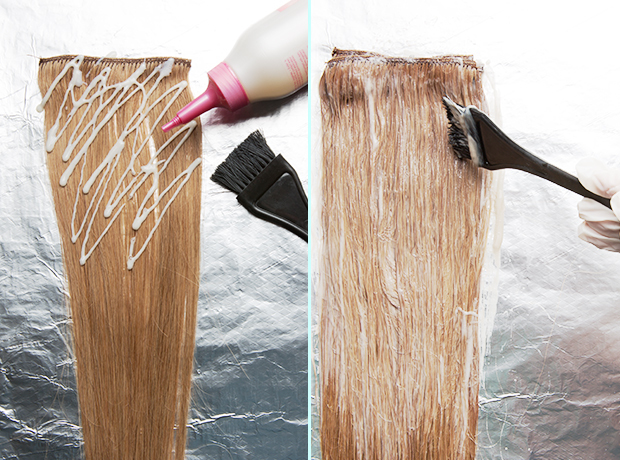 First,use a wide tooth comb to comb your hair extensions after disentangling it.and then wash hair extension to make sure conditioner and other stylish hair products can be washed away.After then you can dry the hair extension with a towel. 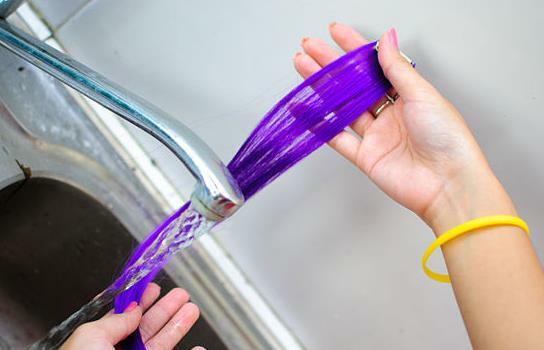 Second,make sure you have a pair of rubber gloves and read hair color instructions before mixing the color.pour hair color into a bottle and shake it wll to ensure the color is mixed thoroughly. Third.apply your Brazilian hair with dye as soon as the color mixture is ready.Comb it so that the dye can be evenly coated.then use the aluminum foil to cover it when the dying is completed. Fourth,use warm water to wash the hair extensions thoroughly so that the extra color from the weaves can be rinsed.wash the extension with shampoo after all extra color is wash out.apply conditioner to hair extension and comb it gently. Finally,use cold water to wash your colored hair for removing conditioner.and then it's best way to air dry the hair bundles,but you can use a blow dryer if you leave home in a hurry.